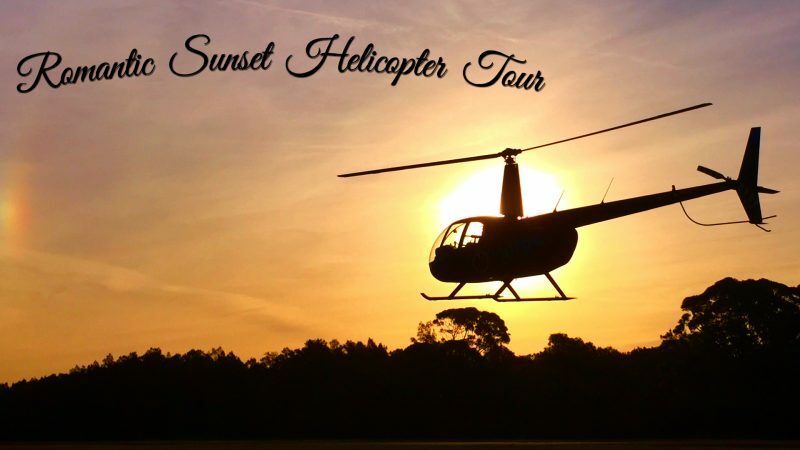 Join us on a 25 minute romantic sunset flight over Lake Macquarie Airport, coastal to the City of Newcastle! 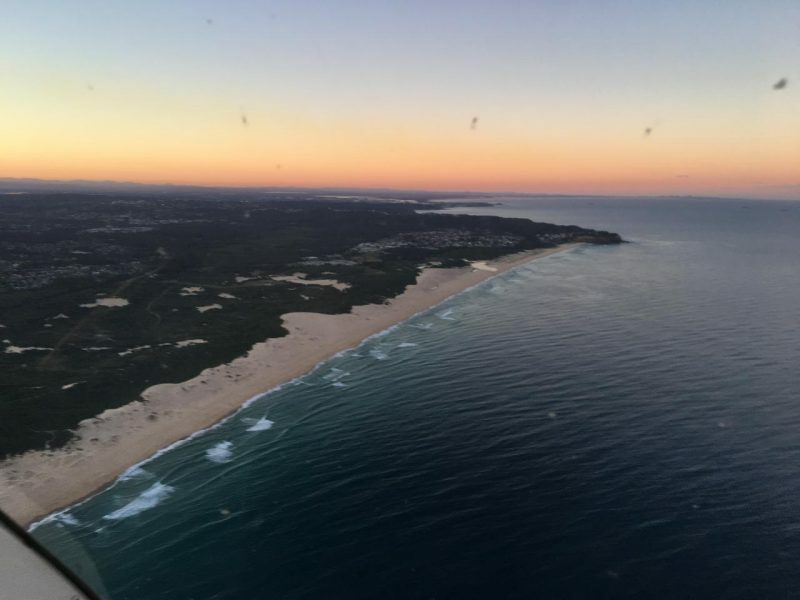 We’ll fly you over Blacksmiths to Nobby’s Beach while the sun slowly sets over the Watagans and Mount Sugarloaf to the West. This is the perfect flight to surprise someone you love. ** Please note that your pilot will contact you regarding the actual time of sunset as times do change throughout the year. 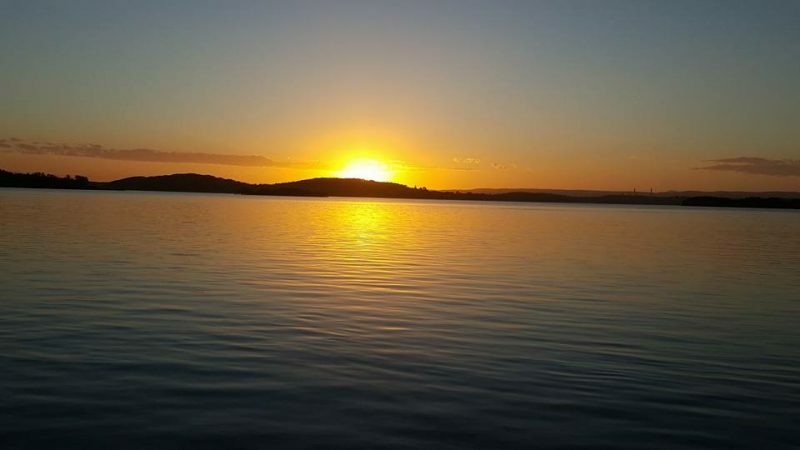 Take 10 minutes and experience the true beauty of Lake Macquarie's golden beaches and surrounding suburbs. 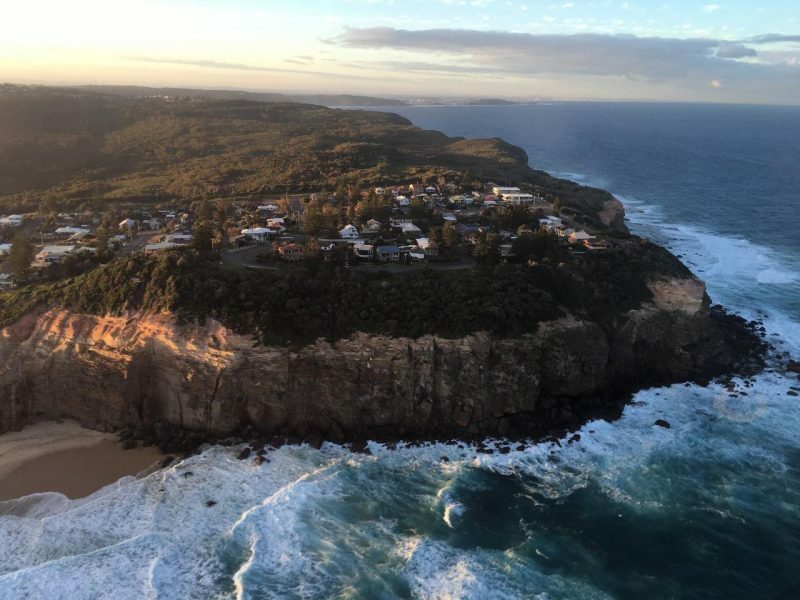 The most popular Newcastle helicopter flight explores the beaches of Newcastle from Blacksmiths to Redhead, Dudley & Merewether before taking you over Newcastle Harbour, Honeysuckle and Lake Macquarie's stunning scenery.